Stockists of Magic Bullet products in Mombasa, Kenya. 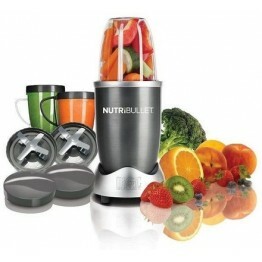 The grey colored MB ASTV1714 NutriBullet 12 Piece Set offers sheer versatility that draws a broad gr.. 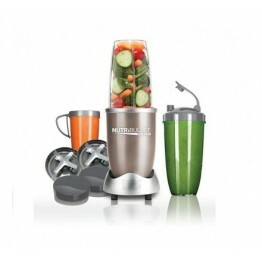 The unique combination of the all-new NUTRIBULLET PRO Extractor Blade and our exclusive Cyclonic Act.. 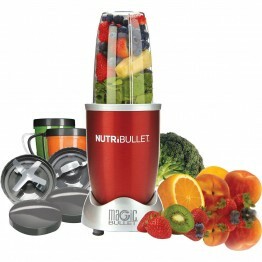 The red colored MB ASTV1717 NutriBullet 12 Piece Set offers sheer versatility that draws a broad gro..